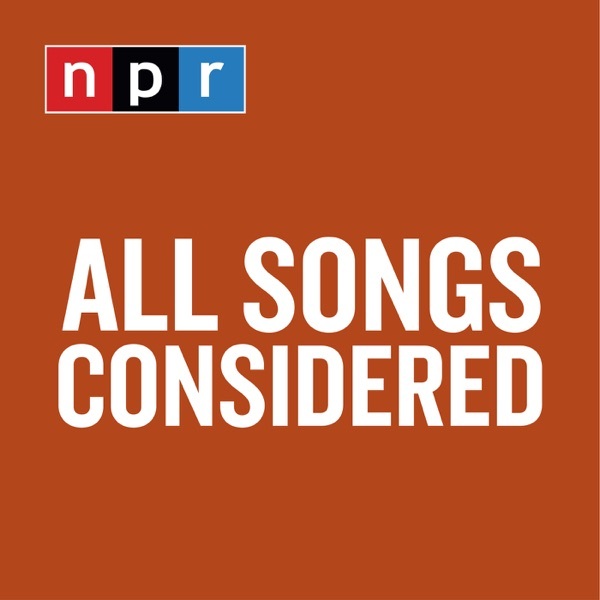 On this edition of All Songs Considered, we lean toward contemplative songs with fuzzy guitars. NPR Music's Marissa Lorusso and I premiere new music from Jeff Tweedy. His new album Warm looks at life as it nears that moment when the great piano labeled "death" is about to drop from the sky. The band Charly Bliss writes its first love song, Allen Tate takes a second break from San Fermin to make an inward-looking track of self-reflection, Bad Moves thoughtfully steps between adulthood and youth and Saint Sister lights up an ethereal harp driven tune. Also: We are joined by intern Kristy Guilbault to hear Yowler yowl.